Forty is no insiginficant number in the Bible! That is why we have the liturgical season of Lent for forty days which begins with Ash Wednesday and ends with Easter. Lent is the primary penitential season in the Church’s liturgical year, reflecting the forty days Jesus spent in the desert in fasting and prayer ( CCC 538-540, 1095, 1438). The period of forty days or years is an important one in Scripture and in Jewish tradition. As the church fathers observed, it is most often associated with hardship, affliction, suffering, purification, fasting and punishment. Notice these significant uses of the number 40 in Scripture below. –The flood judgment in Noah’s day lasts 40 days (Gen 7:4). –The fasting of Moses for 40 days on Mount Sinai (Ex 24:18; Deut 9:9). 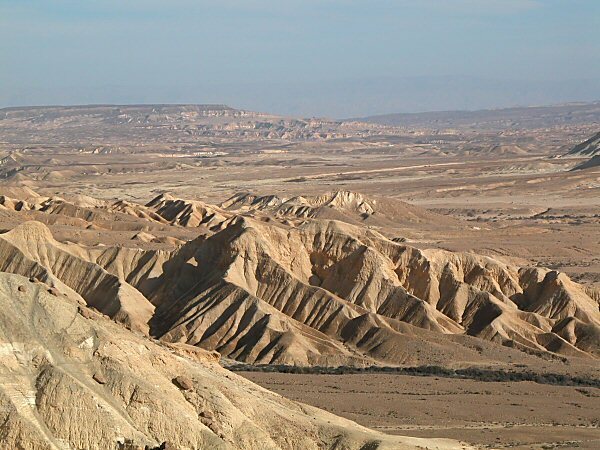 –Elijah 40 days of fasting while running to Mount Sinai (1 Kings 19:8). –The Israelites wandered for 40 years in the wilderness (Ex 16:35; Ps 95:10). –Israel is in the hand of the Philistines for 40 years (Judg 13:1). –40 days Ezekiel lies on his side to symbolize the punishment of Judah (Ezek 4:6). –Jonah prophesies that Nineveh will be destroyed in 40 days—unless they fast and repent (Jonah 3:4). –Punishment limited to 40 stripes — lashes (Deut 25:3; cf. 2 Cor 11:24). –There were 40 days before purification in the Temple—40 days for Mary’s purification (Lk 2:22-24; Lev. 12:1-8, CCC 583). 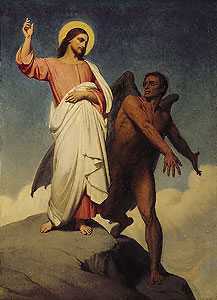 –Jesus’ temptation for 40 days and nights in the Wilderness (Mt 4:1-2). –Jesus on earth 40 days between resurrection and ascension (Acts 1:3). –We have 40 days of Lent to prepare for Easter week. Though 40 is often associated with suffering, it is also like a tunnel which brings us to the light and blessing at the other end. Look at each of the examples above and think of the blessing that arrived at the end of the event. 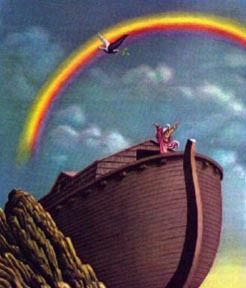 For example, after the flood there was new life and a rainbow of promise. After Elijah's fasting he met God, after the wilderness wandering the Israelites entered the Promise Land, etc. What will be at the end of your 40 days of Lent? Have a great Lent and remember, you are not the first to suffer through the number "40." To read more, visit Dr. Marcellino D'Abrosio's article "Forty Days of Lent; Forty Days of New Life."